The Tees Valley Wildlife Trust is recruiting two full time posts to deliver their new, five year, Tees Valley Wild Green Places Project. 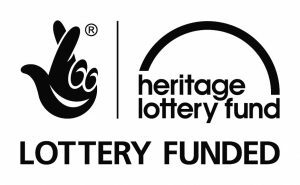 This initiative, supported by the Heritage Lottery Fund, will work across the Tees Valley to increase appreciation and understanding of the natural heritage of public open spaces and increasing the skills of local people to record and care for this heritage. The project will work in partnership with the Tees Valley local authorities, community groups and colleges to deliver small scale biodiversity conservation projects and programmes of engagement and environmental learning activities. This is an exciting opportunity to play a crucial role in supporting community groups and young people across the Tees Valley by developing and delivering community led environmental initiatives.